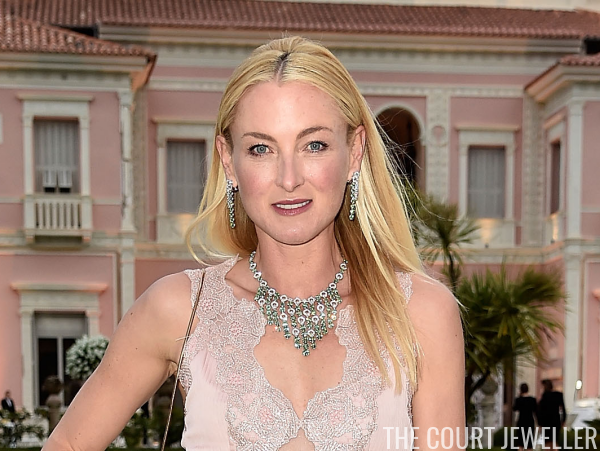 The stars weren't the only things glittering on Thursday evening in Monaco. 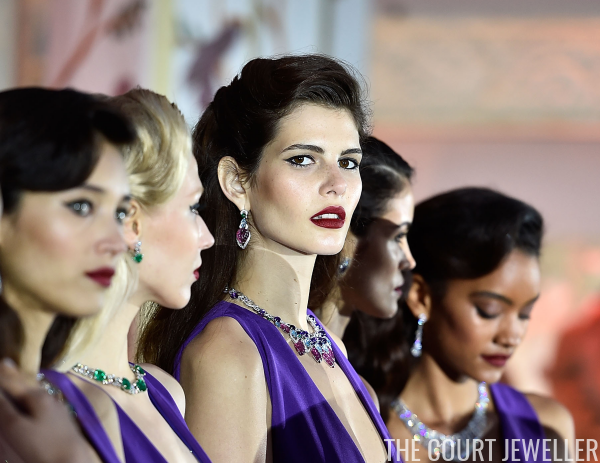 Bulgari held a special gala dinner that included the runway debut of some of their new high jewelry pieces. 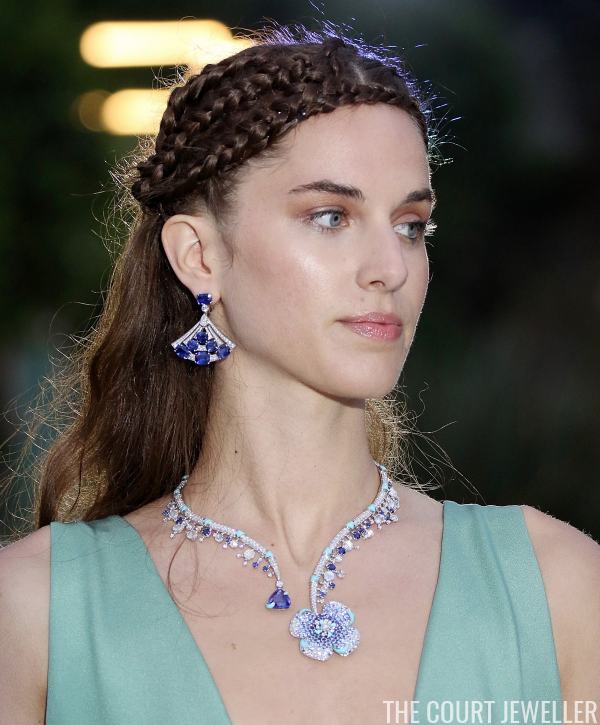 Here's a look at some of the sparkle displayed by models, a former first lady, and even a German noblewoman. 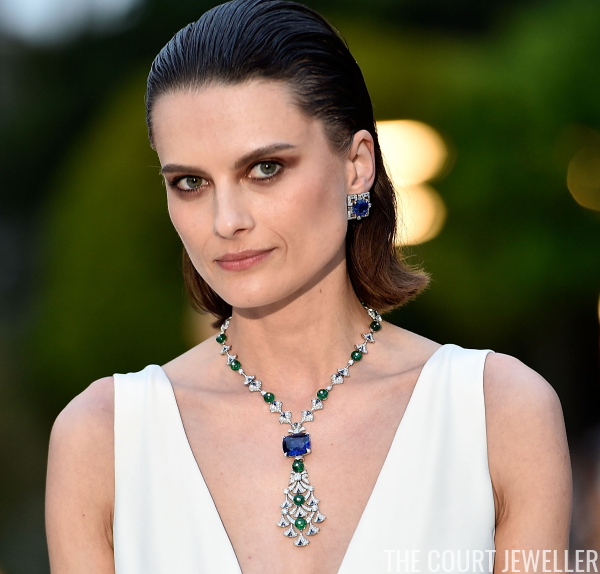 There was also a member of a German princely family in attendance and wearing Bulgari jewels: Lilly of Sayn-Wittgenstein-Berleburg. 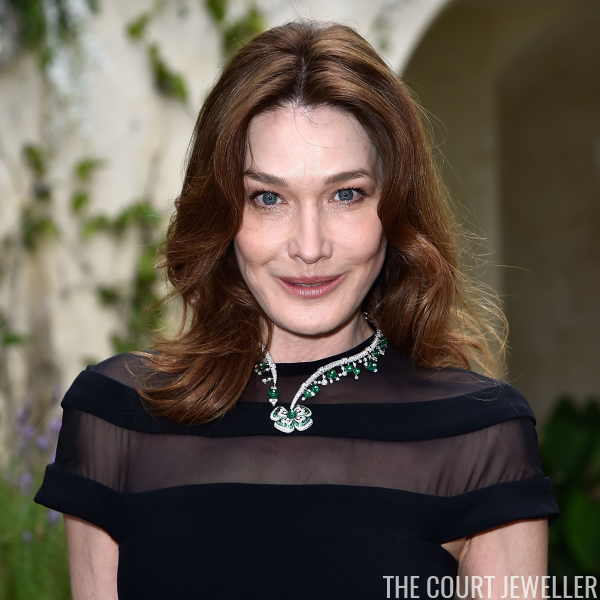 She's the great-granddaughter of the 4th Prince of Sayn-Wittgenstein-Berleburg, which makes her a cousin of the Danish branch of the S-W-B family (and a first cousin of Anna of Sayn-Wittgenstein-Bereleburg, who is married to Manuel of Bavaria). 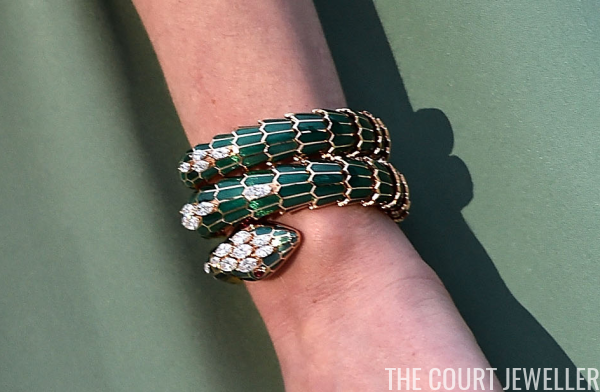 Which of these new Bulgari jewels could you see on a current queen or princess?